A demand by the end-user or customer for more precision, for example determining if the competitor is experiencing “15.5%” growth rather than “over 10%”, forces the data collector or analyst to continue driving for an additional last bit of data, a long-shot interview, and/or one last review of the accumulated data. The extra expenditure of time and effort is unlikely to result in any improvement to the outcome. Why? Because the final decision by the end-user will probably not be influenced by the difference between an approximation and a more precise number. The “precision” only makes the end-user fell more secure, even when the additional level of “certainty” is often illusory. 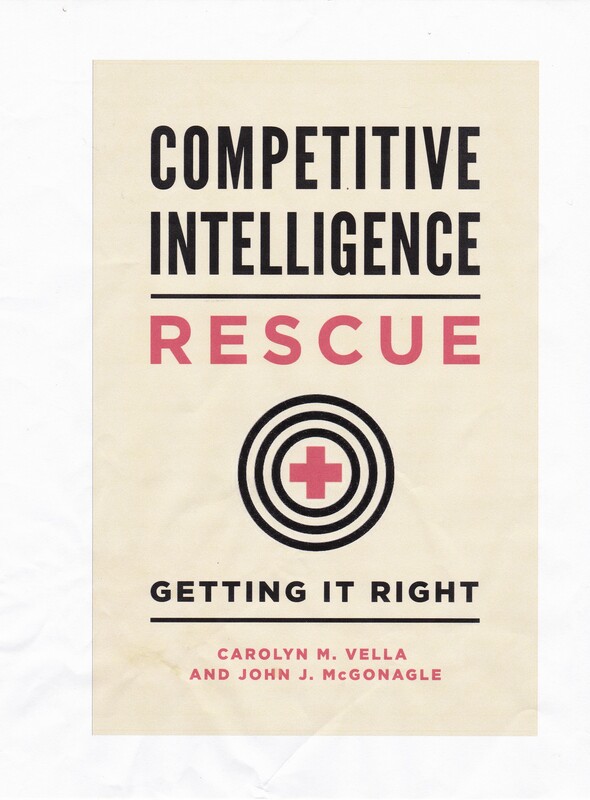 A culture which demands that all competitive intelligence analyses have been correct will ultimately result in analyses which are useless. How can that be true? Experience in the government shows that such pressures result in reports which are derisively labeled as “Sherwin-Williams”, a slighting reference to the paint company’s whose slogan was “We cover the world” (and which is still reflected in its logo). The “Sherwin-Williams” report is one that predicts almost every eventuality, so the analyst is always right, at least in hindsight; but the assessment is not actionable, because it provides no real guidance. A final, and even more important downside to the drive for perfection is the drive towards unethical or even illegal activity. As has been reiterated many times, 80% of all the information that you or your firm needs to collect on a competitor to develop actionable CI can be developed from open legal and ethical sources, that is “white” sources. An additional amount, variously estimated to be from 5% to 15%, could be developed from “gray” sources, that is sources which are accessed only through unethical activity. The final amount, ranging from 5% to 15%, can only be accessed by illegal behavior, or “black” activities. Pressure to collect more and more data inevitably drives the effort from white to gray or even to black sources. Ironically, the costs of collecting in the gray and eventually black areas increases astronomically when compared to legitimate collection activity in the white areas. And with that comes increased likelihood of facing moral, civil and even criminal consequences. See, for example, Larry Kahaner, Competitive Intelligence: From Black Ops to Boardrooms – How Businesses Gather, Analyze and Use Information to Succeed in the Global Marketplace (New York: Simon & Schuster, 1996) 281.